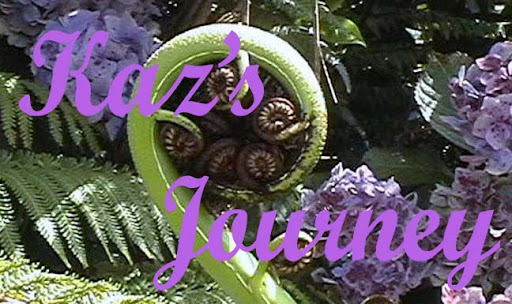 Kaz's Journey: All Blacks Win! We played South Africa in South Africa and kept them to 19-nil ... amazing. Dan Carter missed a conversion and three penalties and yet we still managed to score the win! We rained on Percy Montgomery, 100th cap for South Africa ... but are we Kiwi's concerned about that ... not in the least! We are still in with a chance to take out the Tri Nations!